GET 5 DAYS OF VIRTUAL TRAINING WITH KATIE QUINN! 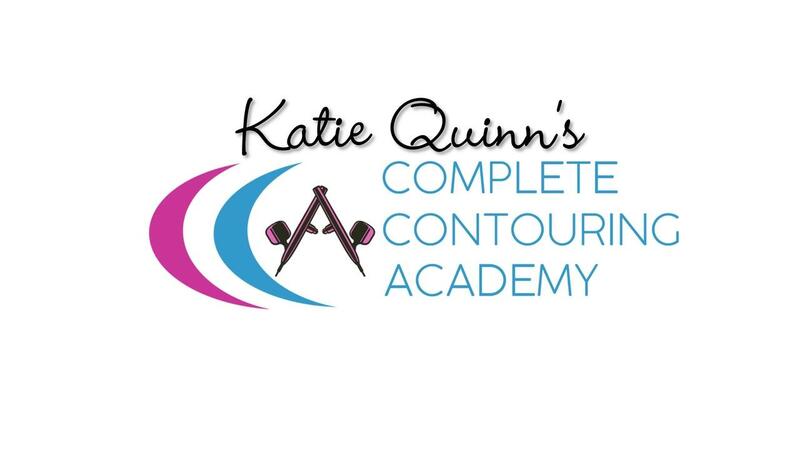 During these five days, you're going to learn the EXACT steps to take, in the right order, to elevate your contouring skills AND the future of your WHOLE career! This will be one of the most advanced and succinct programs of your life where you develop the skills you need to separate yourself from everyone else in your area. YES, I understand that the price goes back to $497 soon, and without notice. YES, I understand I’ll be sent each day's new course materials every day for five days after I register. Materials will also be available to view and download in your dashboard if you would like to jump ahead. YES, I understand that this program is NOT five 24-hour days in length, and is designed as a daily lesson plan, with repeated practice on my own. Contouring can not be learned without practice. Body charts are provided for the artist to take notes during the first viewing of the videos, without requiring the presence of a live model. Once a model is present, artists can replay the videos as well as use the body charts for reference. FOR BEST RESULTS, PLEASE ALLOW ONE FULL DAY OF STUDY FOR EACH BODY TYPE. You only live once. CONTOUR! TABLETS AND MOBILE PHONES: Please note, clicking the PayPal button will open checkout in a new page.